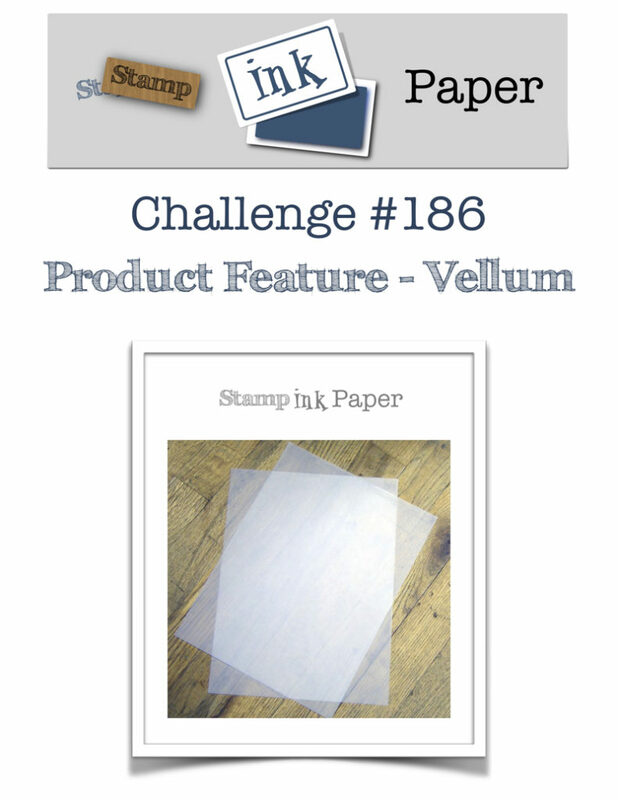 Home / Alcohol Ink / SIP Challenge 186 – Vellum! 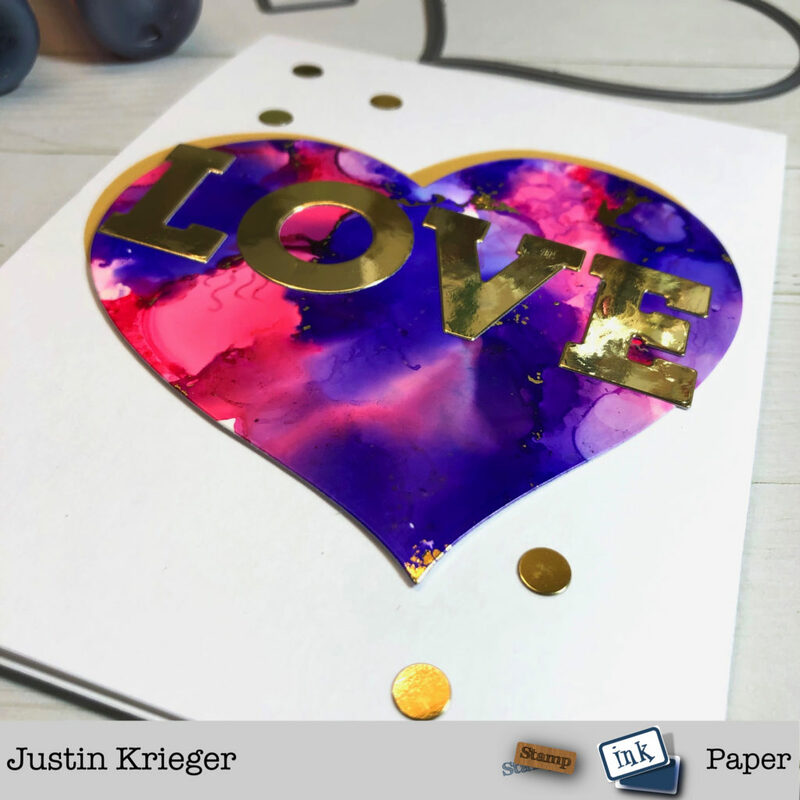 This entry was posted in Alcohol Ink, Blog, Cards, Concord & 9th, Crafts, Embellishments, Pretty Pink Posh. Bookmark the permalink. Good morning, Justin. I love this beautiful card. The alcohol inks really make a pretty background and the yellow vellum adds a nice touch without bulk. Have a great day, my friend. I love, love, love that heart!! Beautiful card! Thanks so much for including our Deco Foil!